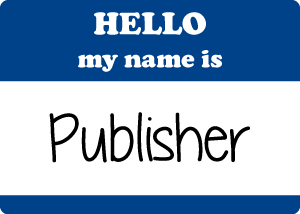 Want to know how your digital publishing program measures up? Curious about how, why, and how fast Canadian publishers are going digital? BookNet’s latest research initiative, The State of Digital Publishing in Canada, will set a benchmark to track the progress of digital publishing in Canada. But first, we need you to tell us about your digital program. This is a short note to say that I’m headed to Books in Browsers , which takes place in San Francisco from October 24-26. If you are too then definitely reach out and say hello! BNC CataList is a powerful tool for retailers to discover and order new titles. But did you know it also has some great features to help retailers sell more books? We’ve pulled together a few of our favourite custom uses of CataList for retailers… though publishers and librarians may learn a new trick or two as well. What are the Neighbours Building? It’s time for CMPTO! Next Monday night, join us for an evening of good times, great folks, and all the publishing tech talk your inner geek can handle. It’s that time of year again— the publishing world is descending on Germany for the 2013 Frankfurt Book Fair (Frankfurter Buchmesse). BookNet Canada will be there, of course, so drop by and see us if you’re at the fair! Best Practices for Product Metadata: Guide for North American Data Senders and Receivers. Now, what do these new standards mean for your business? What are the first steps you should take to implement them? Have no fear: we’ve got you covered. Our new study, Measuring Attitudes and Adoption of Digital Content for Kids and Teens, delves into attitudes and behaviour around book buying and reading for the juvenile market. Do teens prefer ebooks to print books? When do kids start getting access to apps? Check out our snazzy infographic for answers to these questions… and more! 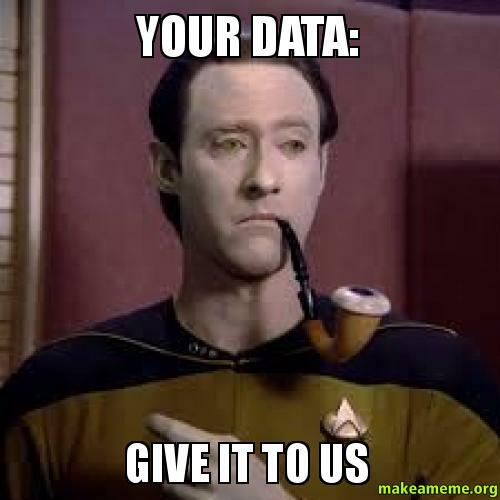 Okay, we are data nerds. Data junkies, even, if you will. We spend time (a lot of time) looking at and thinking about how to make data more accessible, both for people and for machines. Sometimes issues crop up in the data that are complicated and nuanced and take time to unravel to get the data flowing smoothly again. This isn’t one of those issues. This is an easy check that you can do on your own records that could make a big difference in making sure your data can be processed and retrieved correctly. Tech Forum 2014: Want to Present? Know Someone Who Should? We’re busy putting together the program for our eighth annual Technology Forum, which will take place in Toronto on March 5 and 6, 2014. We’ve got lots of great speakers in mind, but we’d also like to hear your proposals and suggestions! Do you have a great presentation about the intersection of books and technology? Or is there someone you’d love to see presenting?